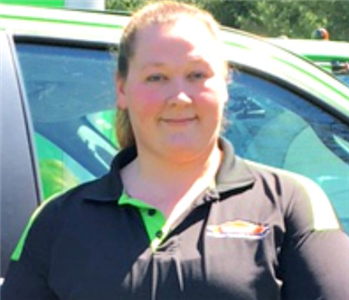 At SERVPRO of Hampshire County, we take pride in supporting our community. One of the community initiatives we have introduced in 2017 is a presentation called "Simple Ways To Be Safe In Your Home". Many seniors are not aware of proactive safety measures which can prevent disasters such as fire and water damage, mold, etc. 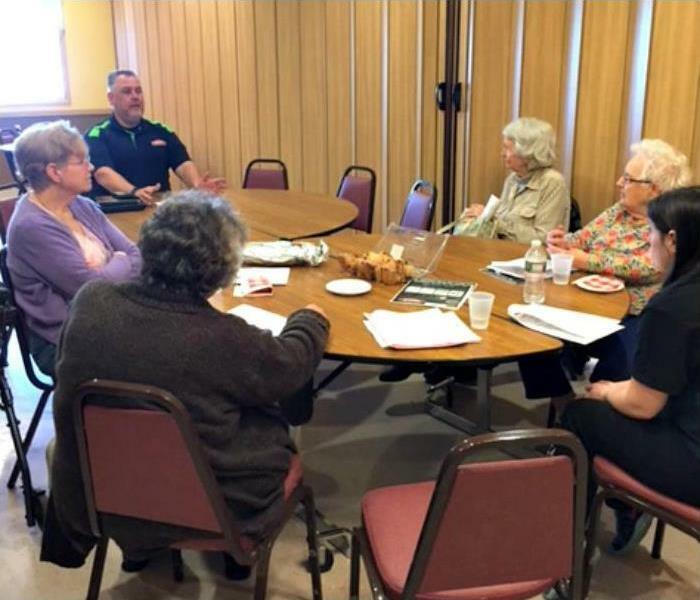 Recently, we offered this presentation to seniors at the Belchertown Senior Center in Belchertown, MA. We shared good food and good information. It was great spending some time with these active seniors! SERVPRO of Hampshire County is very excited to partner with the Springfield MA Chapter of YouthBuild. Springfield YouthBuild is sponsored and managed by the Springfield YWCA. 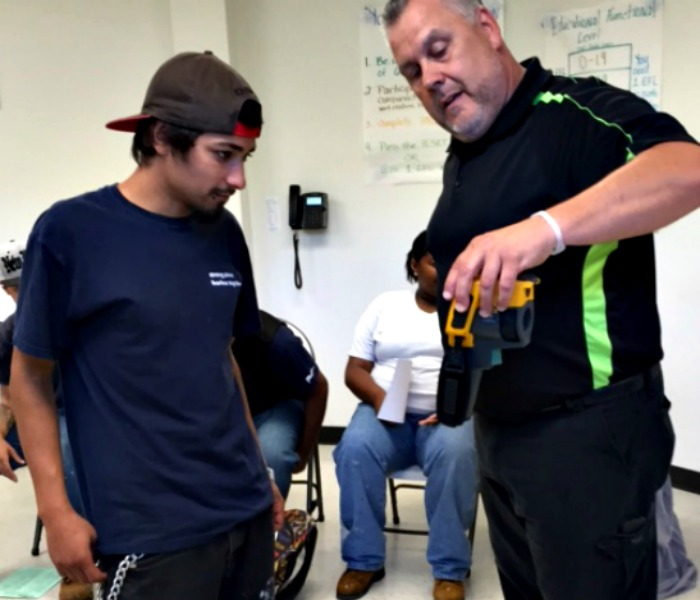 In our partnership, Kevin Fall, President of SERVPRO of Hampshire County and members of his staff have conducted several informational presentations at YouthBuild as seen in the corresponding picture. The students are learning about SERVPRO's Emergency Ready Profile (ERP) process. 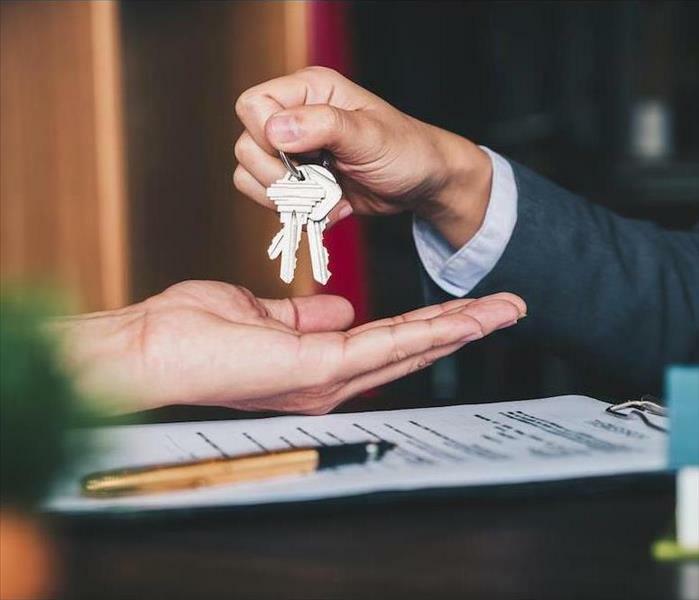 An ERP is a free downloadable app which gives home and business owners an easy way to document all their emergency shut offs, emergency contact info and damage logs. 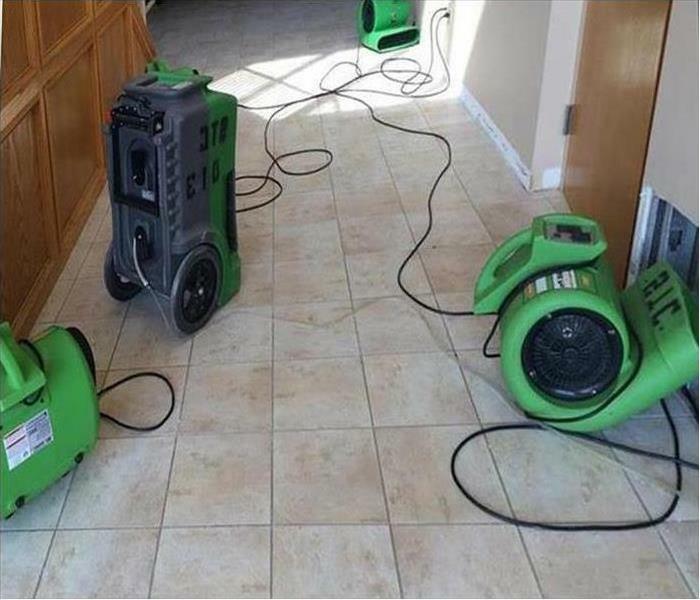 This is a free service SERVPRO offers to help people minimize the damage from emergencies. The students are learning to create an ERP of each of the YWCA buildings at their Springfield MA site. Stay tuned for more updates on this partnership. 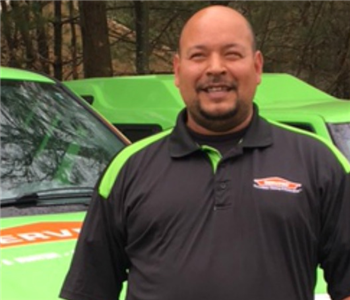 To learn more about Emergency Ready Profiles, visit https://ready.SERVPRO.com/. If you would like a complimentary ERP completed for your home or business, call SERVPRO of Hampshire County at 413-589-8975. There are at least 2.3 million low-income 16-24 year-olds in the United States who are not in education, employment, or training. The organization has built a robust network of 260 urban and rural YouthBuild programs in 46 states. They are sponsored and managed by local nonprofits, community colleges, and public agencies. 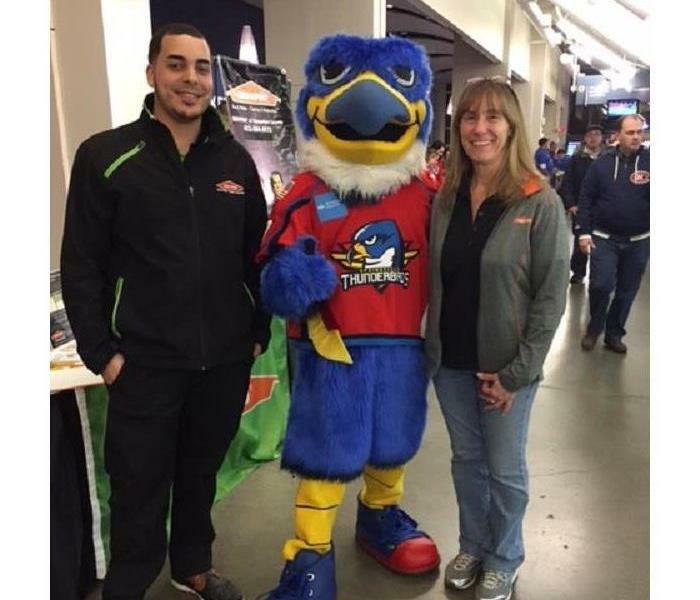 SERVPRO of Hampshire County is a proud sponsor of the Springfield Thunderbirds. Stop by and see us at one of the games! Pictured: Lorenzo Vazquez, Boomer, Lori Fall.